This cosy French bistro tucked away in a corner of Goldhill Plaza not only does 1 for 1 wine promotions and weekday set lunches, they also serve up a great brunch. Their Eggs Benedict with Prosciutto ($13) sounds simple but was executed with finesse, leaving me in awe of their crusty French bread and tangy hollandaise sauce. Their Chicken Waffle ($13) was equally stellar with a fluffy waffle served alongside a tender aromatic herb chicken with a red wine sauce. 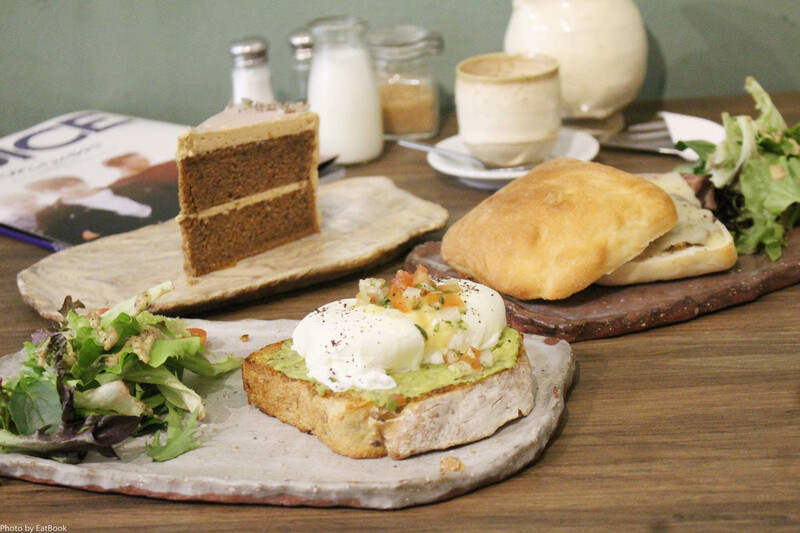 Kitchenette definitely deserves a spot on our Affordable Brunch Guide! 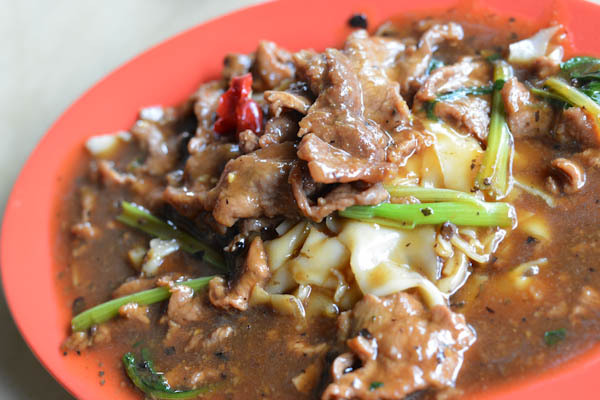 Bee Kia is an excellent place to satisfy those beef hor fun cravings. Their classic beef hor fun ($4.50) is a delicious mix of silky sheets of rice noodles and tender beef slices drenched in a fragrant gravy packed full of wok hei. However, I prefer the dry beef hor fun ($5.50) which is almost reminiscent of a char kway teow with beef. Don’t miss out on their succulent prawn paste chicken ($10) either, it’s got that right amount of pungent shrimp paste goodness without being too overpowering or salty. 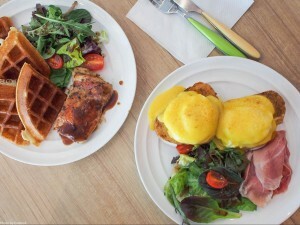 Brunch for under $10? We’re sold! Their Ranchers’ Egg ($8.50) is a straightforward combination of guacamole on a hearty slice of bread, topped with two perfectly poached eggs. It’s perfect for Meatless Mondays or if you just want to eat a healthy meal outside without breaking the bank. Their Roast Beef Sandwich ($9.50) also exceeded expectations with well-seasoned slices of roast beef, a generous portion of sweet caramelised onions, and gooey cheese sandwiched between warm, toasted bread. Looks like this goat isn’t so clueless when it comes to making delicious and affordable food. Noi’s Bak Chor Mee ($4) has consistently wowed the crowd with their spicy vinegary meepok, savoury minced meat, and flavourful mushrooms. Instead of liver, Noi’s uses prawns which is great for people who can’t stomach the thought of having innards. 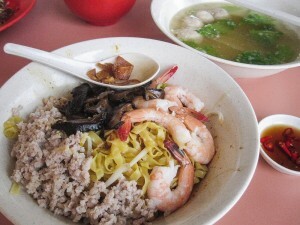 The mushroom sauce also balances out the tang from the vinegar, creating one unique bowl of bak chor mee you should try if you happen to find yourself in Balestier! Udon know what you’re missing out on until you try the udon here. 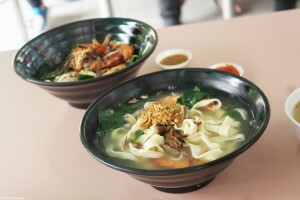 Their signature kake udon ($5.90) is a generous portion of chewy noodles served in a piping hot savoury broth. The best part about eating here is that you get to top your noodles with as much spring onions, tempura crumbs, and seaweed as you want! 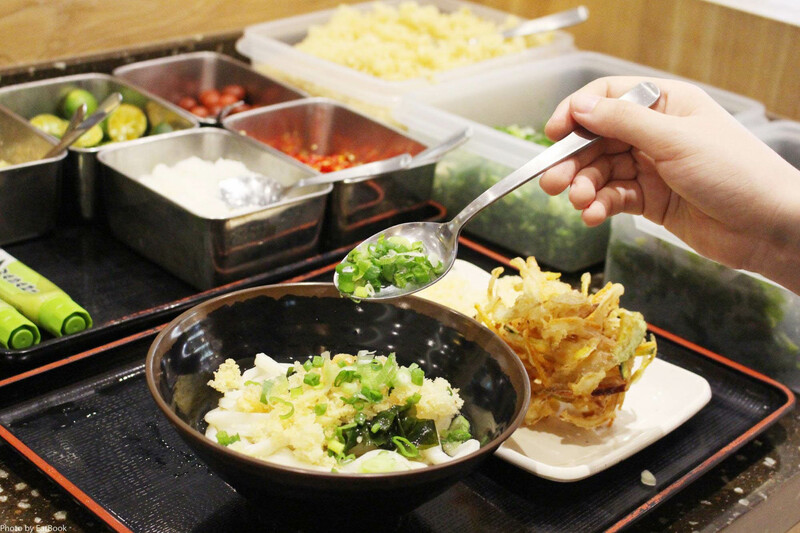 Other than udon, there’s also a selection of affordable tempura to choose from. Prices start from $1 for vegetables, and $2.50 for prawn or chicken items. Balestier Market is home to some of the best local food in Singapore. 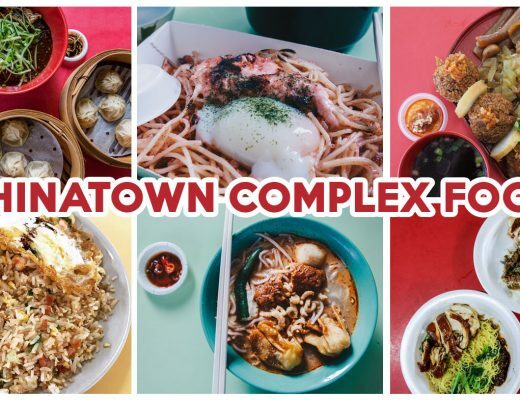 Besides the scrumptious chicken rice ($4.50), from Bugis Street Chuen Chuen Chicken rice which we featured on our Chicken Rice Wars article, look out for goreng pisang ($0.80) from Boon Goreng Pisang, and popiah ($2) from Miow Sin. 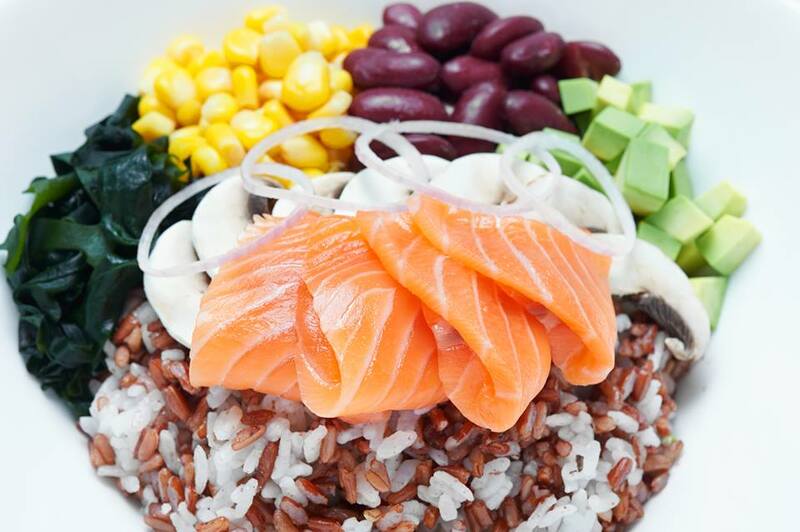 Set up by the guys behind Standing Sushi Bar, Shinkansen is their new salad bar and sushi concept featuring wholesome brown rice dons and takeaway sushi. Other than the choices available there, you can also customise your own don based on the kind of nutrients and vitamins you want. This is one convenient place for a delicious, healthy fix for all the eat clean junkies. 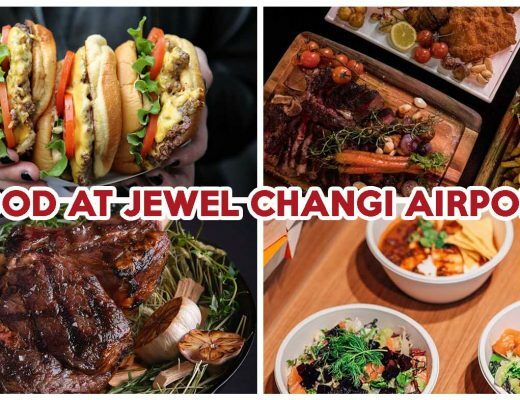 If this nutritious salad bar is inspiring you to embark on a healthy eating journey, our Best Health Food Eateries in Singapore guide is written just for you! We didn’t think there would be another contender for the divine bowl of homemade Lorong 32 ban mian featured on our Geylang Guide, but this ban mian stall in Whampoa Wet Market puts up a fierce fight. The noodles ($4) may not be as chewy, but they are still cooked to perfection, and the broth is homely and comforting. We did prefer the dry version ($4) to the soup one though. The al dente noodles are tossed together in their trademark chili sauce and dark soy sauce, creating a harmonious blend of sweet, savoury, and spicy that enhances the satisfaction of eating their ban mian. 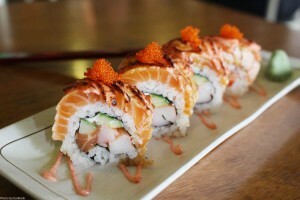 $5.50 for this amazing Salmon Aburi Roll topped with generous portions of mentaiko and tobiko? Pigs indeed fly at Pigsfly. As if that’s not unbelievable enough, their salmon don is only $6.90. 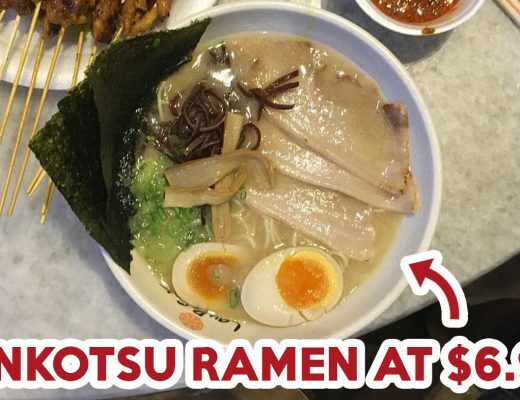 Now excuse us while we boycott all other Japanese places!! 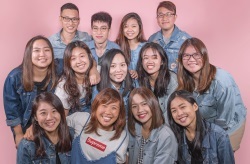 Other than Japanese food, Pigs Fly also houses other concepts like a burger bar, a North Indian eatery, and a Thai food stall. 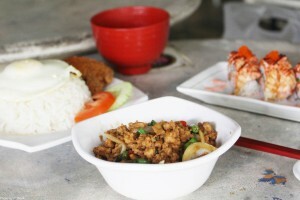 This makes it a great place for group hangouts as everyone can select their favourite cuisine. 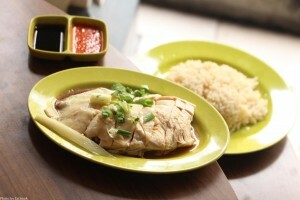 If you’re dropping by for lunch, Ruby Thai has value for money set lunches starting from $8.80. 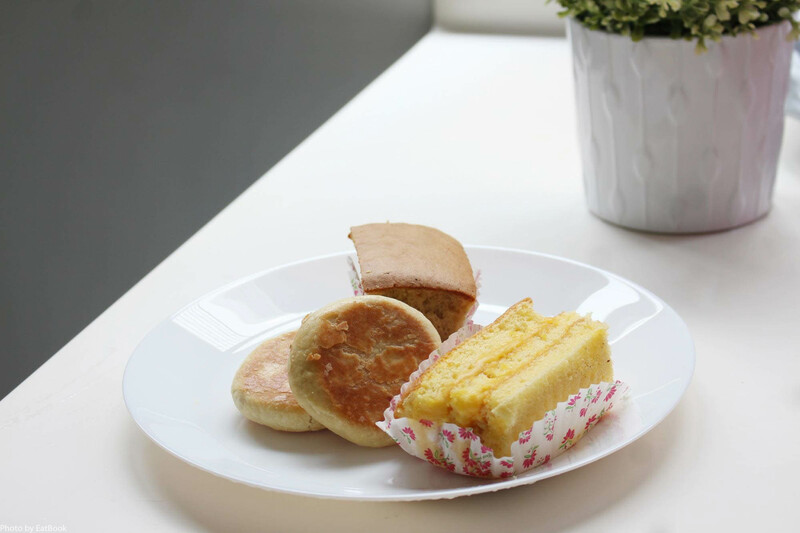 The newest kid on the Balestier block is this dainty little bakery selling various cupcakes ($3 – $3.50), layer cakes ($6 per slice), and macarons ($2 per piece). 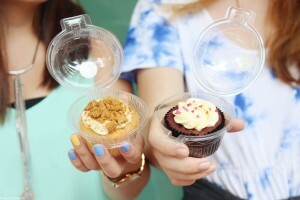 Their cupcakes come in innovative flavours like Explosive Cookie Butter, Milo Malt, and Matcha White Chocolate. They change their flavours regularly so you’ll never be bored when buying sweet treats from The Frosted Chick! to go to is 639 Loong Fatt Tau Sar Piah because it feels like you’re taking a step back into the 1960s. The wooden booths and marble table tops that have been there for decades adds on to the nostalgic charm of this place. 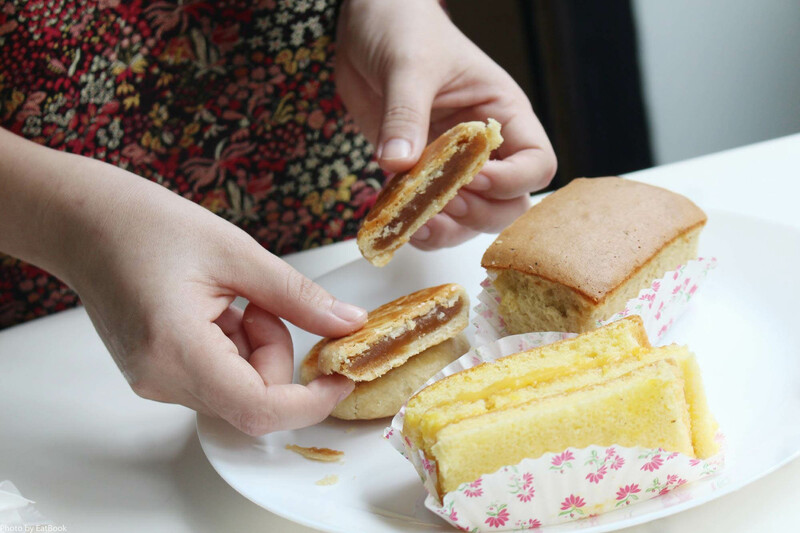 Other than their savoury tau sar piahs ($0.70) which are still handmade by the uncles and aunties running the shop, do try their old-school custard cake ($1) and banana cakes ($0.70). They are modest and unsophisticated, but you’ll definitely fall in love with the flavourful, fluffy sponge. Amazed by the array of treats found in this area? Wipe that drool off your chin and head on down to Balestier already!